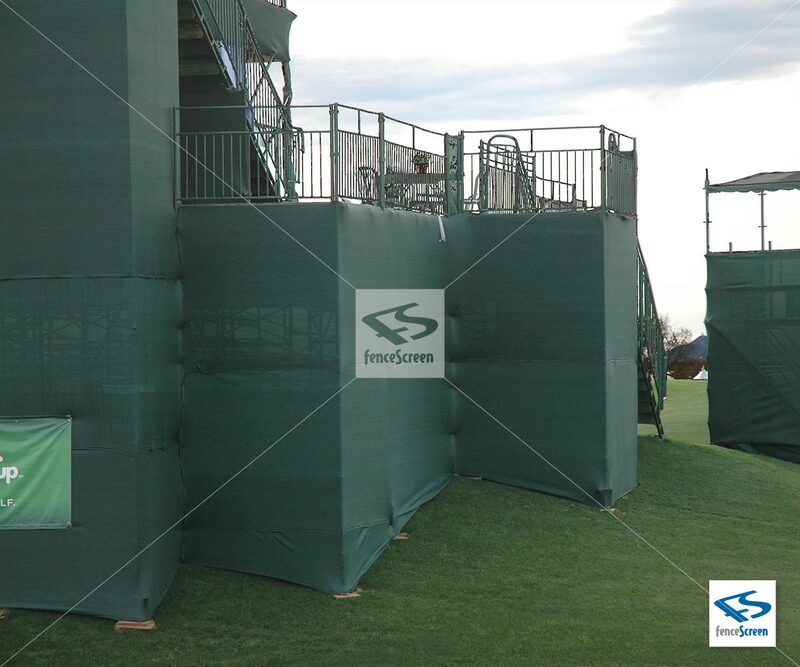 Our high quality (HDPE) Polyethylene Privacy Screen is the most economical way to cover large spans of fence. This is perfect for temporary fences and construction job sites. 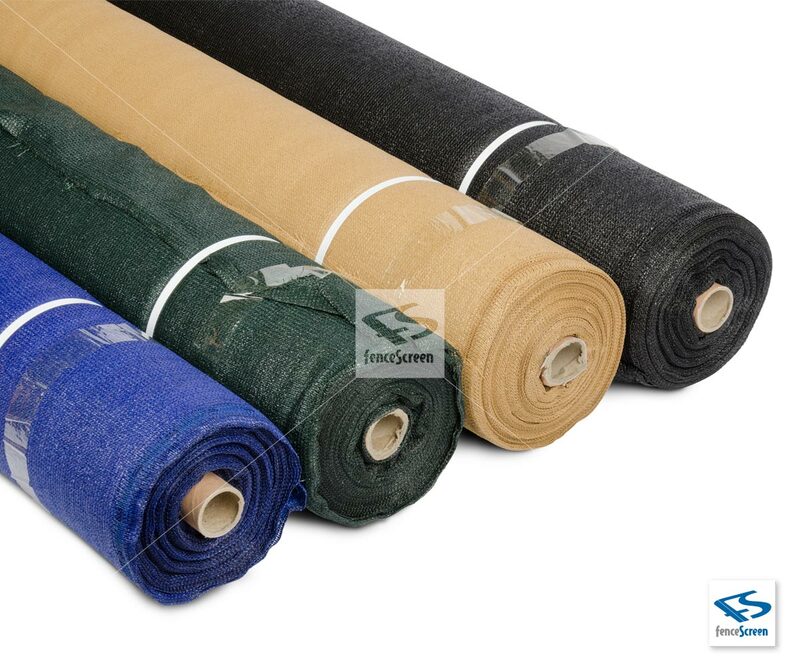 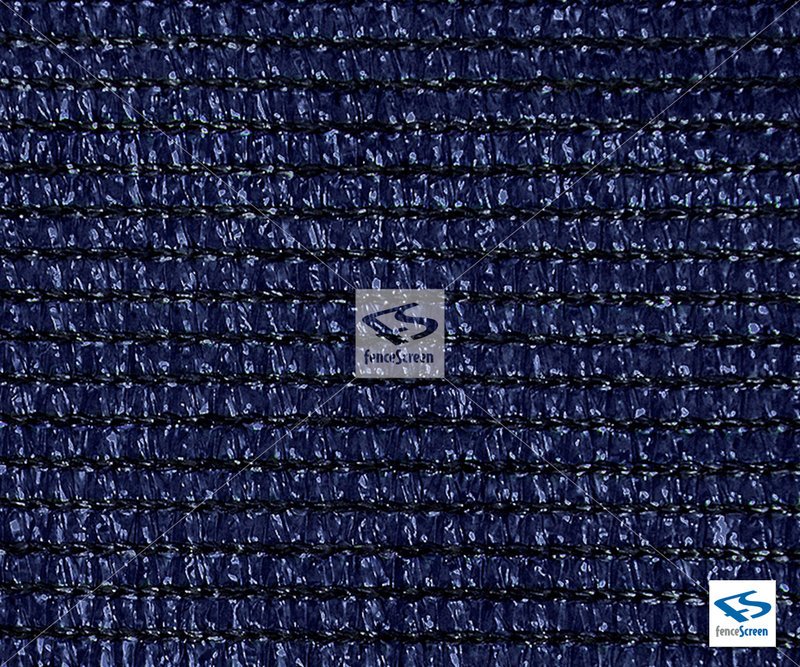 Made of high quality (HDPE) Polyethylene, closed knit seam on top and bottom for easy installation. 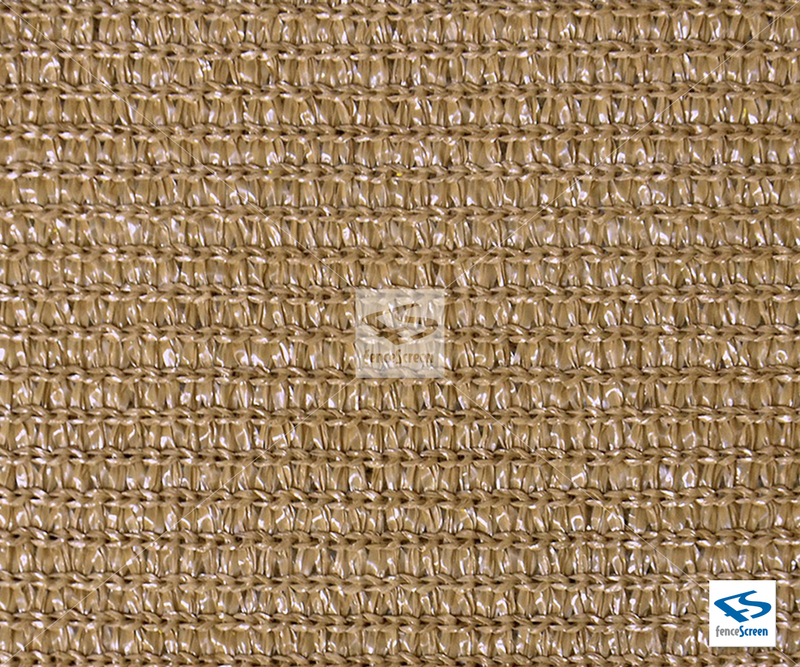 The material is designed to be cut to length in the field to fit your fence size. 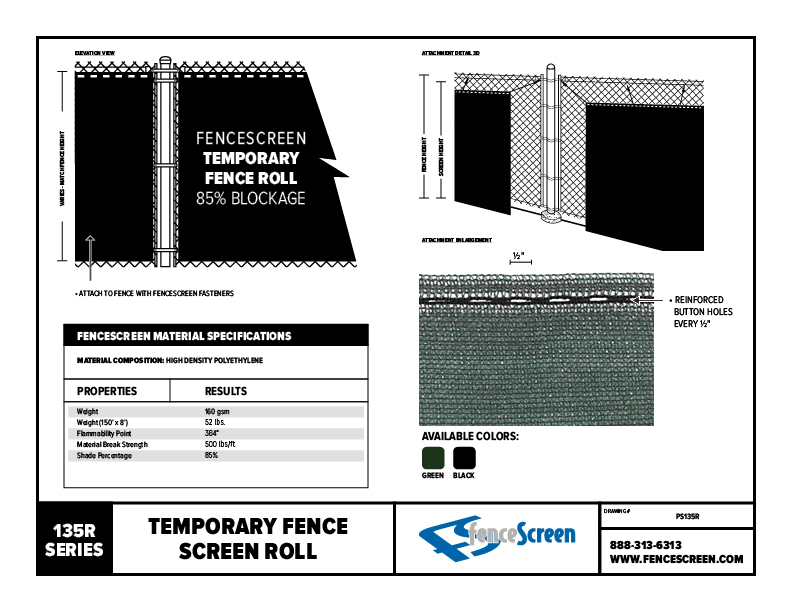 Each roll includes 150' of fence screen rolled onto a cardboard core and packaged in bag for fast and easy install. 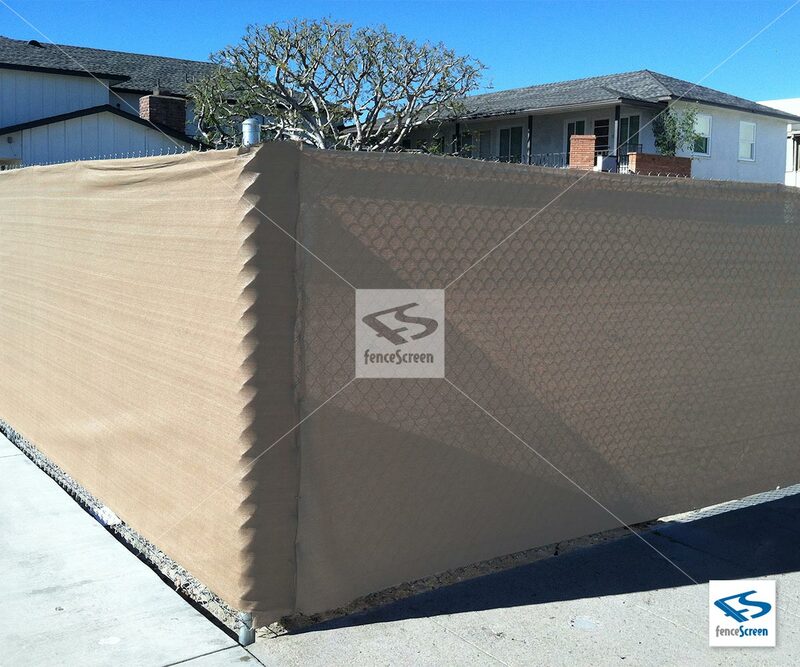 Recommended that you use FenceScreen Fence Fasteners and fold material at ends for a clean finished look. 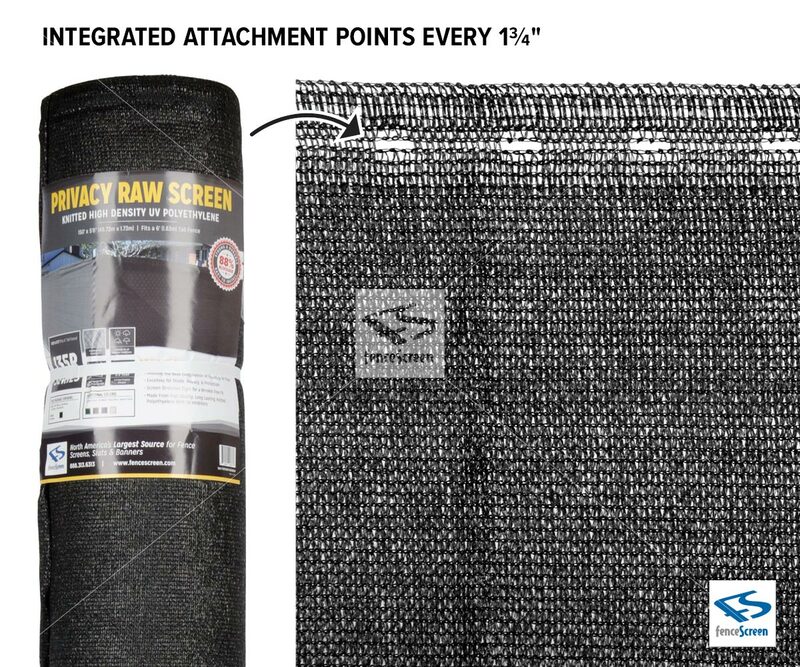 Attachment ties are designed to pierce the material and attached to fence, the material is designed to be cut to fit any fence layout. 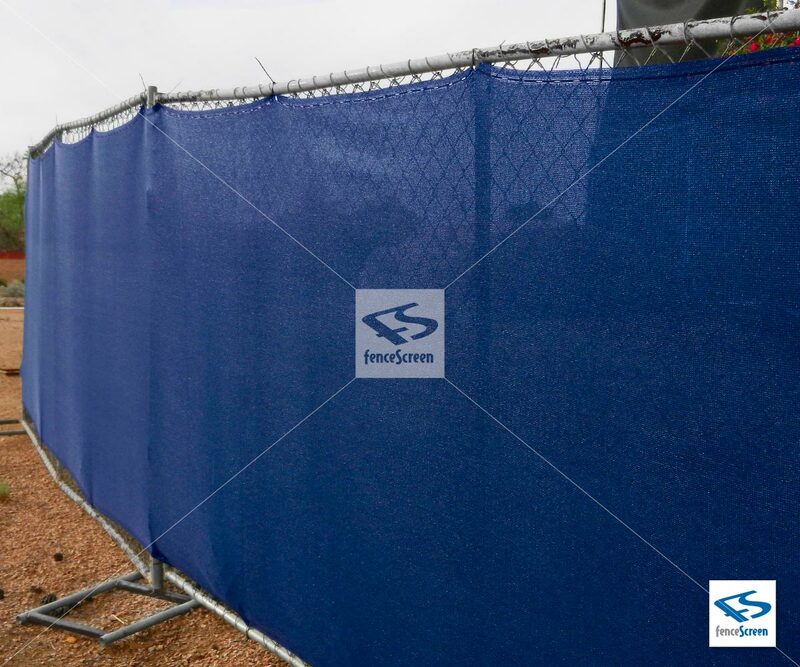 Wrap your chainlink fences with some windscreen!